Thank you for your interest in working at Gold Arrow Camp. 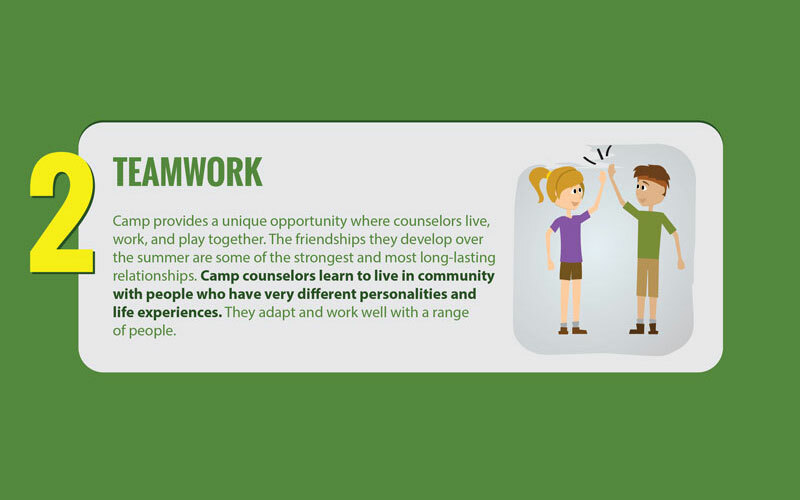 Our staff are dedicated to making each camper’s experience positive, memorable, and fun. Approximately 220 dedicated individuals make up the counseling, administrative, and support staff of Gold Arrow Camp. Our staff members’ enthusiasm, dedication and interest in child development are the key to positive experiences for each camper. 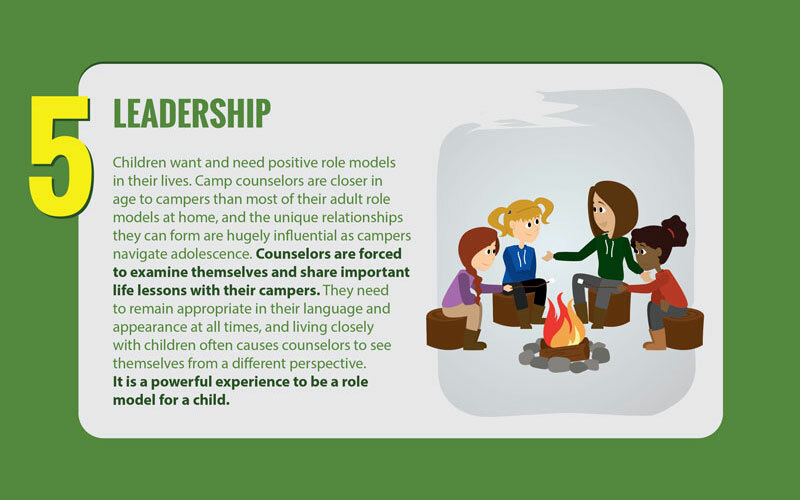 Counselors are selected based on the ability to serve as outstanding role models and leaders. All staff members must have completed one year of college or post-high school work experience and be at least 18 years of age prior to the first day of work. 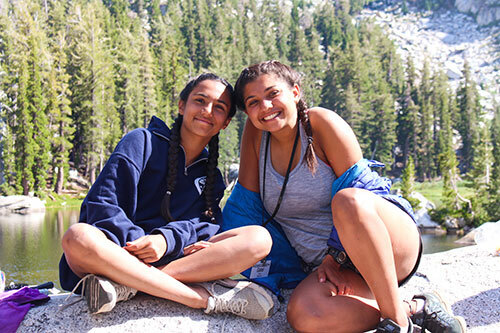 They must have exceptional communication skills, be dedicated to providing children with a memorable and fun camp experience, and support Gold Arrow Camp’s overall philosophy and goals. Staff are recruited from all over the United States and from Europe, Asia, New Zealand, and Australia. Our diverse staff, like our campers, add a unique flavor to the camp community. The entire staff works together toward their final goal of providing a positive, fun, and nurturing camp experience for each child. 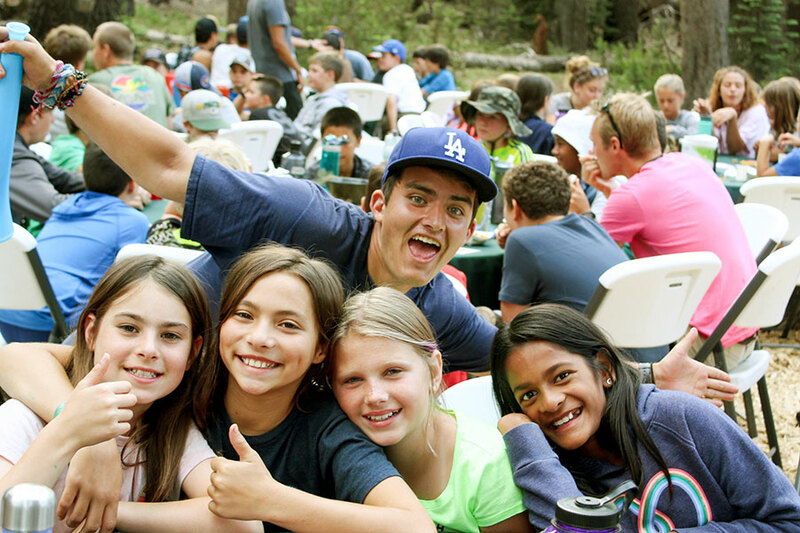 The health and safety of campers and staff are Gold Arrow Camp’s top priority. 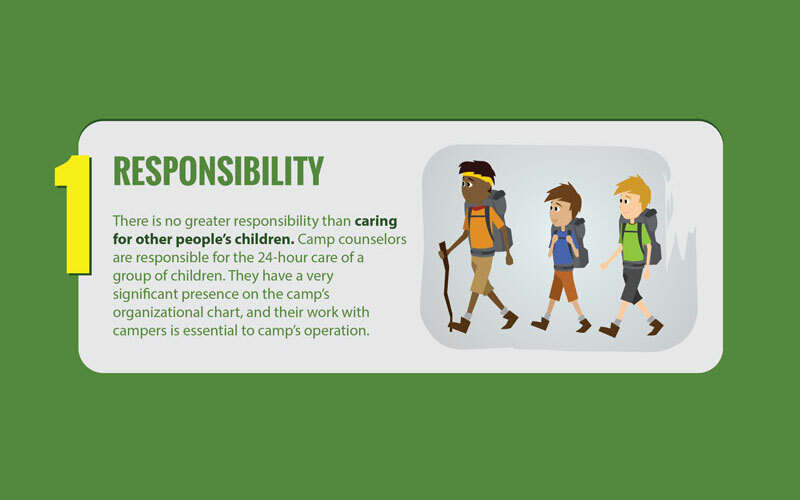 We provide counselor supervision, safety equipment, and training to help ensure campers have a safe experience. 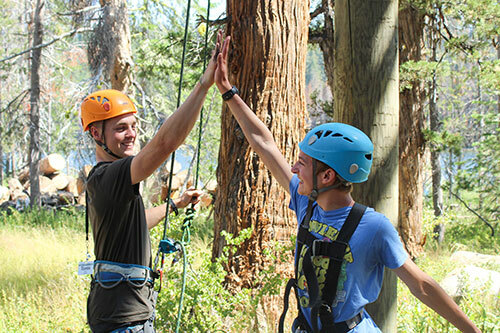 Our staff and program encourage campers to gain independence, learn new skills, and build confidence while maintaining the structure and supervision necessary for their safety. 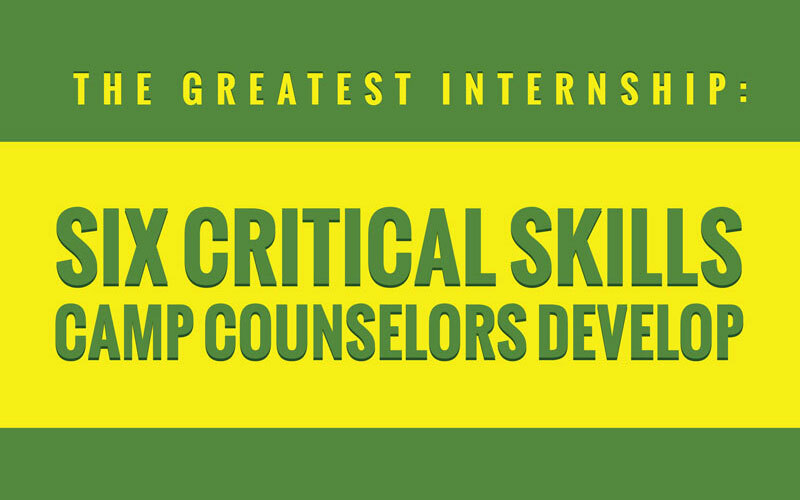 Our counselors are an integral part of providing excellent care to our campers. 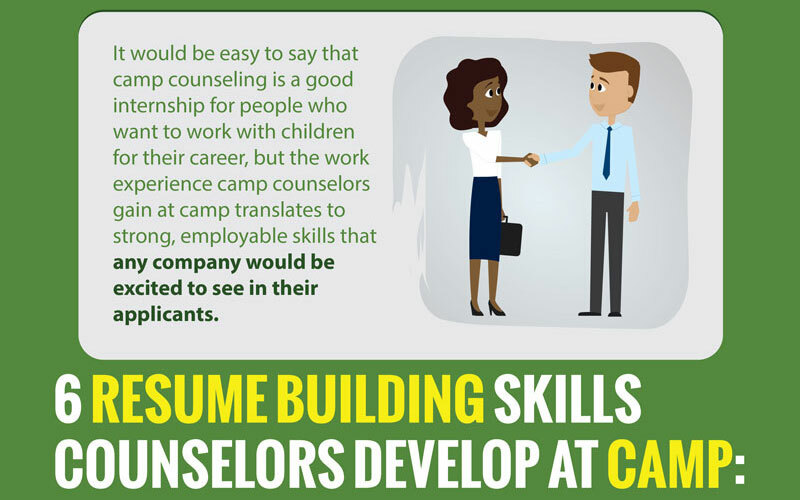 At least two counselors are assigned to each cabin of 8 to 10 children. 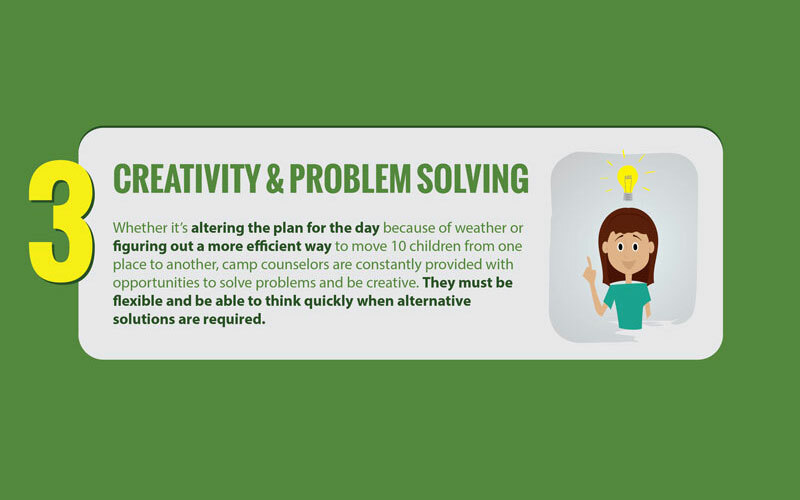 The counselors sleep in the cabin with the campers and supervise the group throughout the day. 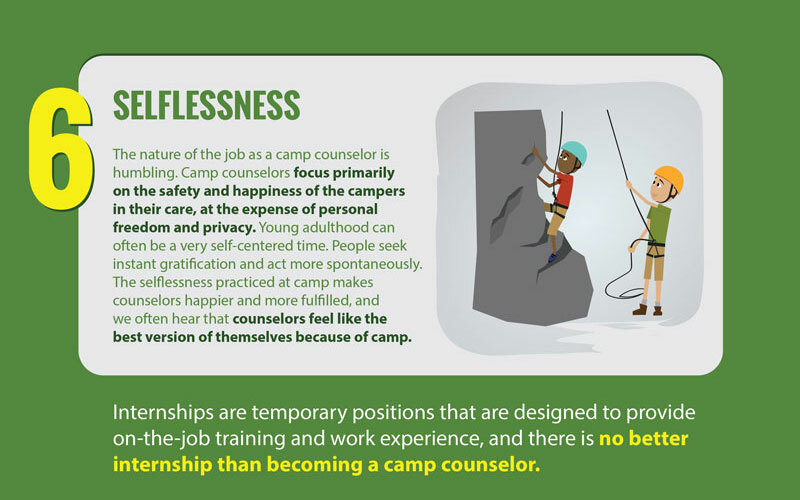 All of our counselors attend a 10-day orientation at the beginning of the summer, prior to camper arrival, to train in program areas, learn our emergency procedures, and understand health and safety precautions. 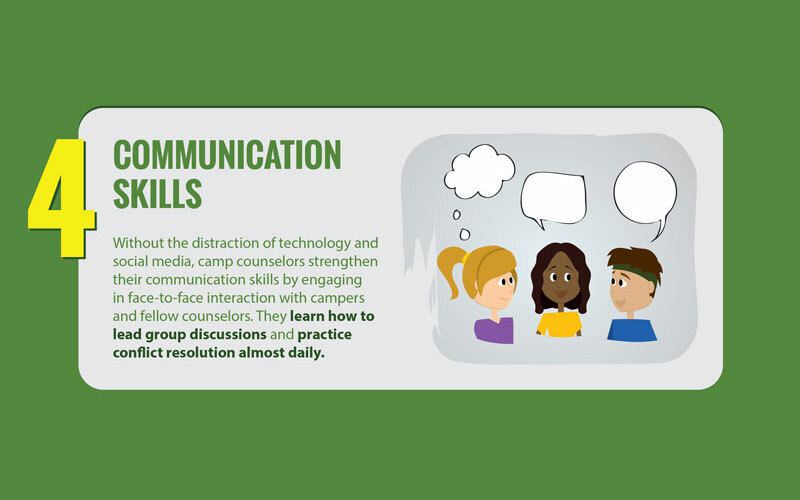 Counselors remind and/or help campers with personal hygiene, including use of sunscreen, keeping hydrated, changing clothes daily, brushing teeth, and showering at least every other day.